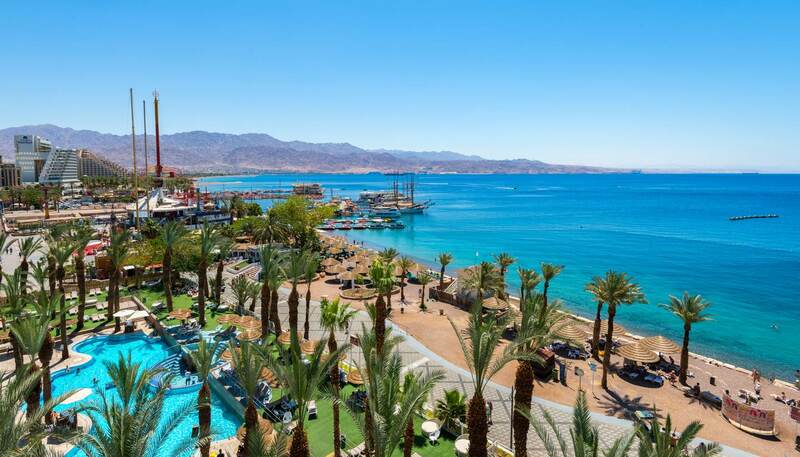 Almost all up-market hotels in Eilat have an entertainment program every night. There are also joyous karaoke bars where you can sing anything from Hebrew to hip-hop, as well as Irish pubs where alcohol consumption is an integral part of the night out. For live entertainment, Isrotel theatre is a hotspot that puts on nightly performances, including shows created by the famous Israeli artist Hanoch Rosen. This popular chain of sports bars is always good for a night of debauchery. There is rarely a quiet night here – if a live band isn’t playing then football matches are on the big screens drawing enthusiastic crowds. Every city needs a good Irish bar and the neon-lit Paddy’s fits the bill nicely. It has an extensive alcohol menu including the inevitable Guinness, plus an excellent line of whiskeys. There are live shows on Thursdays and Saturdays on the outdoor terrace. The oldest pub in Eilat has a strong passion for music from the 80s and 90s and is something of a cult favourite with both tourists and locals. Live bands perform every night from 22:30. One of Eilat's trendiest venues, Crazy Elephant has a rotating roster of Israeli and international DJs offering generous helpings of speaker-shredding dance music. Once you've tired yourself out on the giant dance floor, you can take a breather in one of the numerous bars, lounges and VIP areas. Highly popular with the city’s smart set, Selena is an outdoor club covering an area of 2,000 square meters. It also has a well-deserved reputation for top-quality dance music and excellent DJs, with songs often accompanied by dramatic lighting and pyrotechnics. This karaoke bar has private rooms so you can belt out hits without embarrassing yourself in public. Their song library is extensive – there are over 35,000 different songs in a variety of languages. 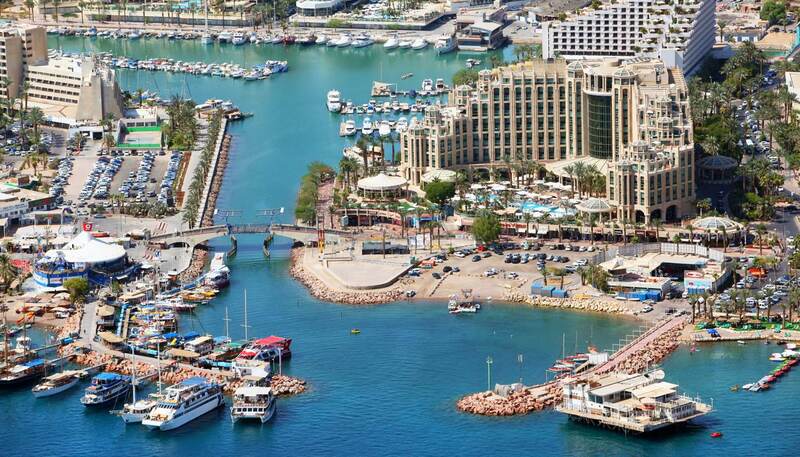 Catch a version of a Las Vegas spectacular at Isrotel Theatre in Eilat. Each show runs for 12 to 18 months and many of them display a hedonistic combination of colourful imagery and cutting-edge technology.